nike. 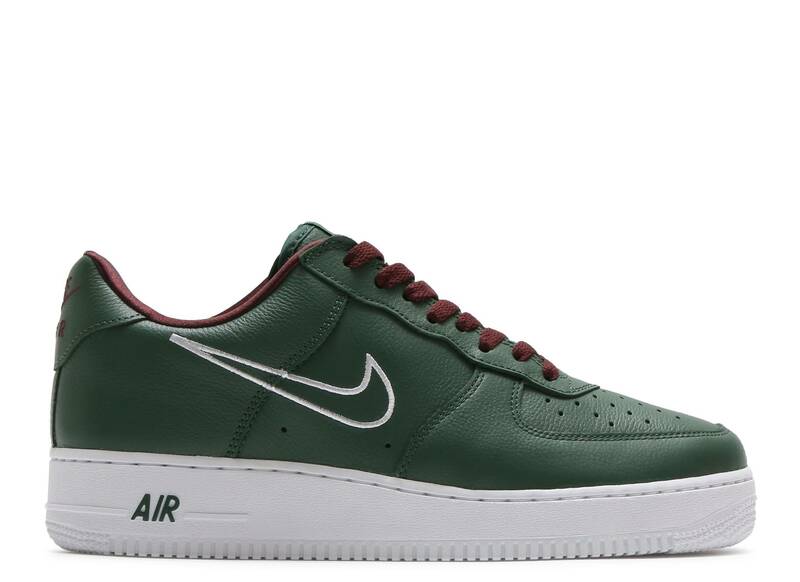 air force 1 low retro "hong kong"
nike. 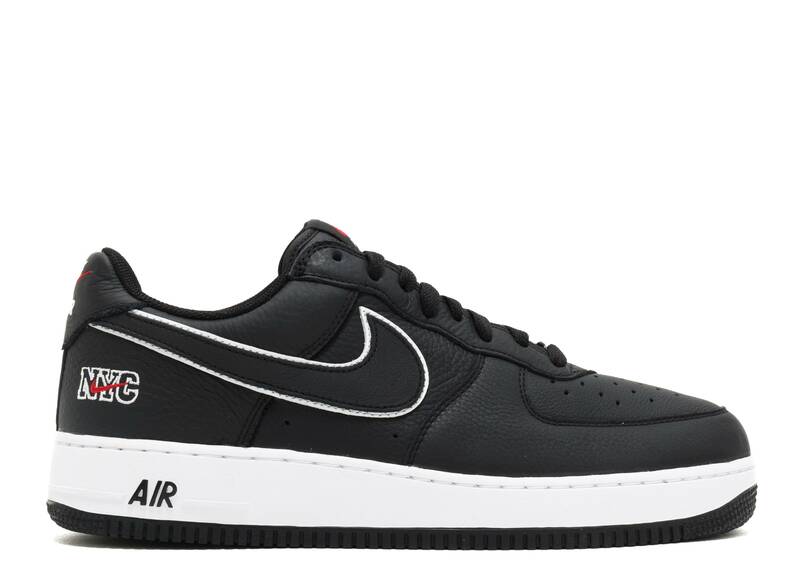 air force 1 low retro "nyc"
nike. 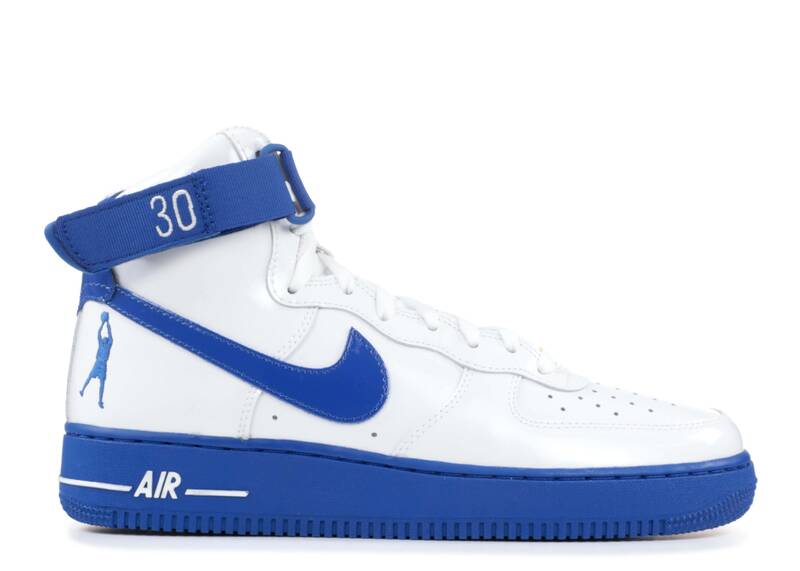 air force 1 high retro CT16 QS "rude awakening"
nike. 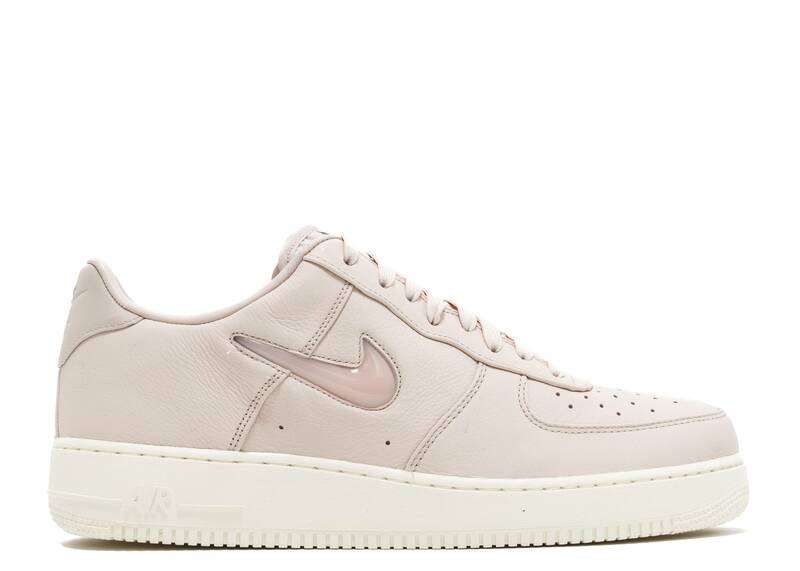 air force 1 retro prm "jewel"